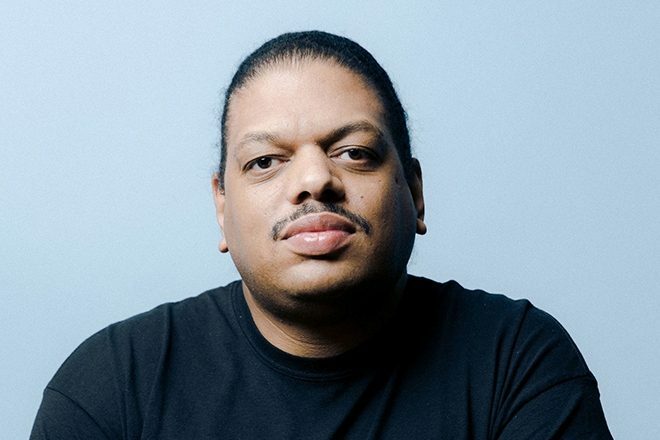 Kerri Chandler is taking his Kaoz party to Printworks London on March 9. The New Jersey DJ and producer heads up the Press Hall, where he'll be joined by Motor City Drum Ensemble, Skream, Dyed Soundorom, Tama Sumo & Lakuti and special guest Mr. G (live). The Dark Room will be taken care of by Muallem, Grainger, Ceri and Moses.